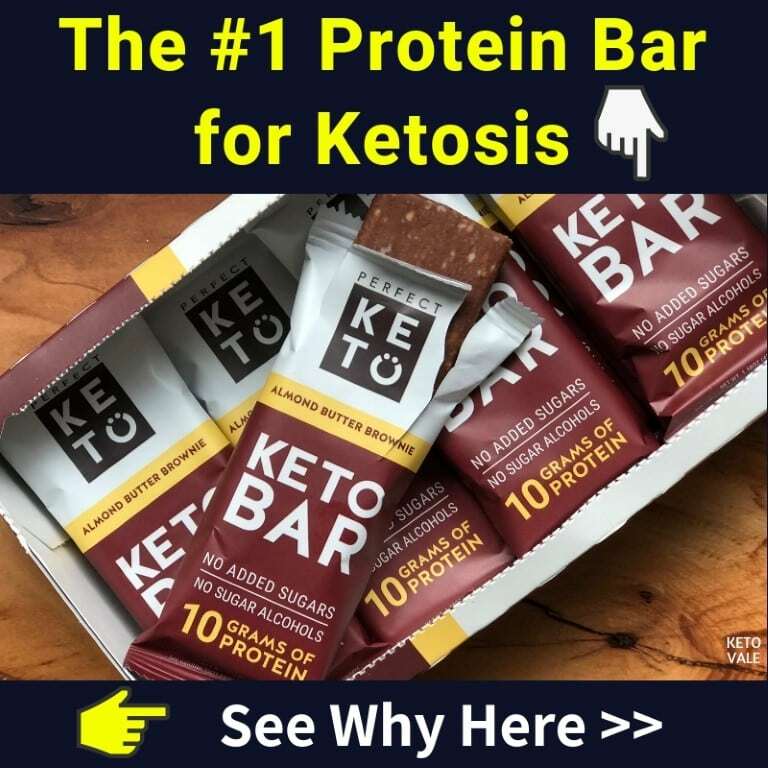 You are probably wondering whether there are any quick and easy snacks that you can have on keto, for the times you need something to curb your hunger and to help you stay on track. Yes, there are! And we’d love to share with you the best ones. 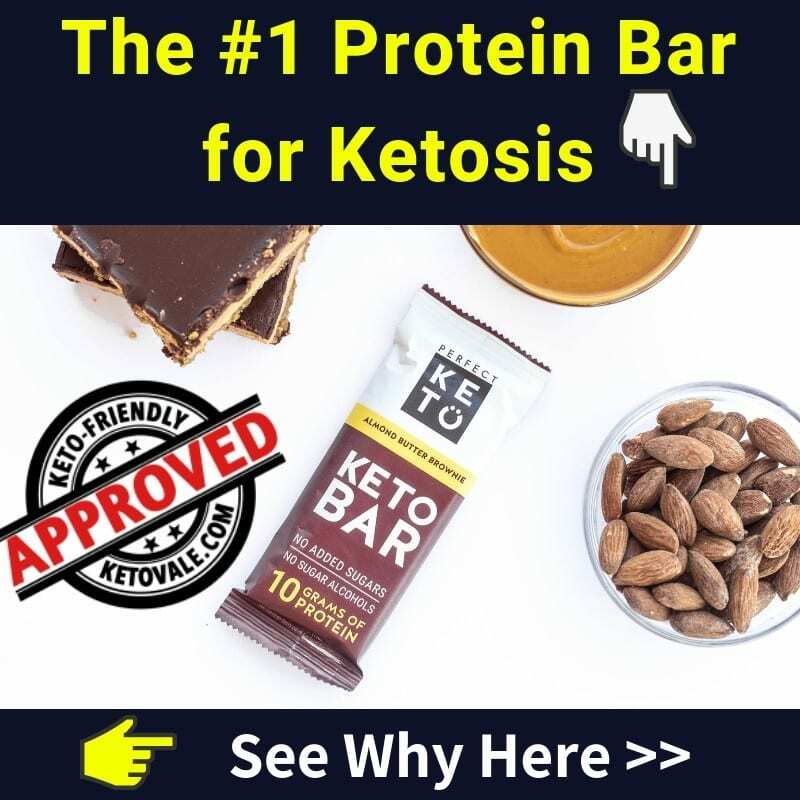 Below you can find our selection of the best whole food keto-friendly snacks that require no preparation as well as advanced recipes that you can follow. Part A: Our selection of the best keto-friendly snacks. 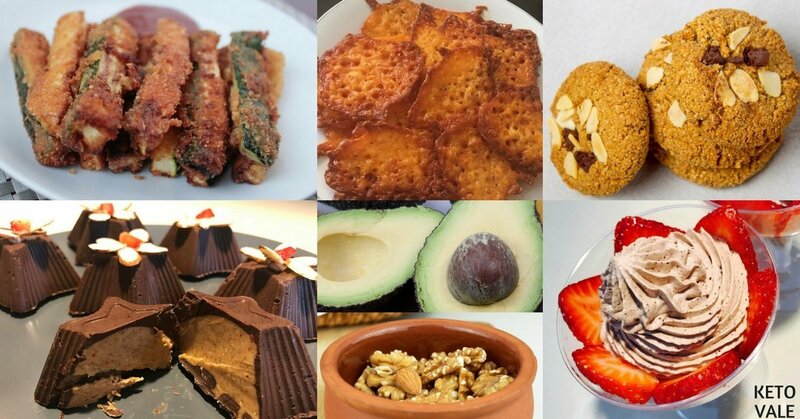 Part B: Our roundup of the best low carb snack recipes. There are plenty of things you can eat on a LCHF diet. These are straight up the quick and easy keto snacks that require little to no preparation. Pickles are convenient, easy to store, require no preparation, have very few carbs and very few calories, and are high in sodium and potassium, which means that they’ll help you replenish your electrolytes (yes, you can even drink the juice!). Check the label for the specific macros. Typically, 1 cup of pickles (approximately 155 g) contain 0.3 g fat, 0.5 g protein, 1.6 g net carbs and only 16 calories. If you feel like having a quick and easy snack, you can enjoy half an avocado as it is, or slice it in two and sprinkle some grated parmesan on top of it. Avocados are low in carbs, while being high in healthy fats. This makes them very satisfying, so if you need a quick snack to help you curb your hunger, they are an excellent choice. 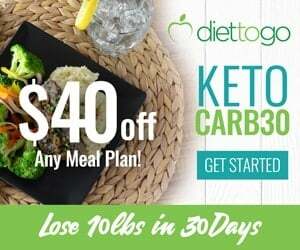 Additionally, they are high in magnesium and potassium, which makes them even better for keto. A 100 g serving of an avocado (which is around half an avocado) contains 14.7 g fat, 2 g protein, 1.8 g net carbs and 160 calories. Similarly to pickles, cucumbers are a very convenient snack that is both low in calories and in carbs. You can eat them peeled or unpeeled: if you’re consuming organic produce and the peel is not bitter, you can definitely leave it on (it is an excellent source of vitamin K, vitamin C and dietary fiber). Half a cup sliced & peeled cucumber (around 65 g) contains 0.1 g fat, 0.4 g protein, 1 g net carbs and only 8 calories. Cherry tomatoes can be added to a number of salads or just be eaten on their own, as a quick afternoon snack. They are very keto-friendly, as they contain only 2.7 net carbs per 100 g, and are a great source of vitamin C, biotin, vitamin K and potassium. Half a cup of cherry tomatoes (usually around 7 or 8 cherry tomatoes, 75 g approximately) contains 1.5 g fat, 2.2 g protein, 2 g net carbs and 13.4 calories. Most nuts and some seeds are great for keto, the best ones being macadamia nuts, walnuts, Brazil nuts, almonds, sunflower seeds, pumpkin seeds, chia seeds. They are high in healthy fats and contain a varying amount of proteins, while having almost no carbs per serving. However, you should measure and track nuts & seeds, as they’re very easy to overeat and are quite caloric. The macros would largely depend on the exact type of nuts. For example, cashew nuts contain a lot of carbs, so it’s best to avoid. Cheese is one of the dairy products that’s usually quite high in fat and has very few carbs, depending on the exact type. Some of the best options include cheddar cheese, Parmesan, gouda, and feta. Similarly to nuts, cheese should be consumed mindfully and properly tracked – a failure to do so might hinder your weight loss progress. Again, you need to check the label of the specific brand for its macros per serving. Eggs are an excellent source of vitamin A, folate, phosphorus and selenium. While high in dietary cholesterol, the correlation between the cholesterol that you consume and the cholesterol in your blood is not direct, and eggs have a minimal effect on blood cholesterol levels. You can boil a couple of eggs and store them in the fridge for up to 7 days. A large boiled egg comes at 77 calories and almost no net carbs (0.6 g), in addition to having perfect keto macros: 6 g protein and 5.3 g fat. While the majority of the food you consume should be unprocessed, deli meat can be a quick and easy snack if you have no other options (for example, when travelling). When buying a particular type and brand, you need to check the label for the specific macros and ingredients. Be mindful of the different ingredients and how they fit into your daily macros, and do not go overboard with deli meat – instead, keep it for the rare occasions where your options are limited. Check the label of the specific brand for its macros per serving. If you’re still craving chocolate from time to time, there’s no need to completely avoid it – chocolate bars that have a very high cocoa content are usually quite low in net carbs. Moreover, because of their natural bitterness, you won’t go overboard with them (remember, calories still count, and even the darkest chocolate contains a lot of them). You should check for chocolates containing 85% cocoa or more. There are even 99% and 100% cocoa chocolates, made out of pure cacao mass. Alternatively, you can have some cacao nibs. You need to check the label for each chocolate’s macros. As an example, a 10 g of 90% Lindt excellence contains 5.5 g fat, 1 g protein, 1.4 g net carbs, and 59 calories. A 10 g serving of cacao nibs contain 4.2 g fat, 1.4 g protein, 0.3 g net carbs and 464 calories. Yogurt is relatively low in carbs, and greek yogurt even more so, depending on the brand. It is quite filling, because of its thick texture and fat content, however you should make sure that you’re buying one with no added sugar. You need to also check the label for its specific macros. 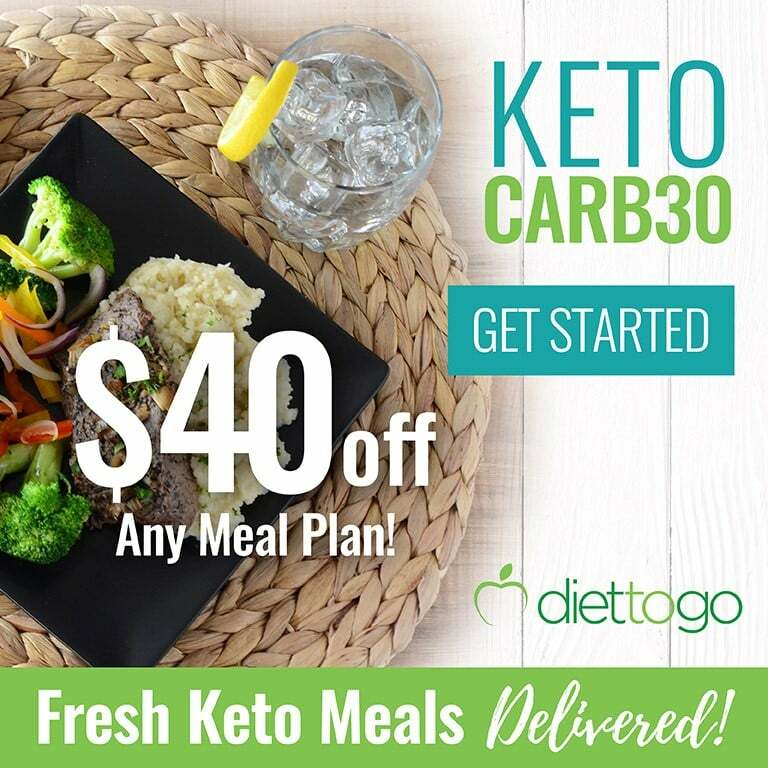 Another popular option in the keto community. You can enjoy them on their own or with one of your favourite dips (but make sure that the dip is also keto). A serving of 14.2 g pork rinds contain 4.4 g fat, 9 g protein, 0 g net carbs and 77 calories. 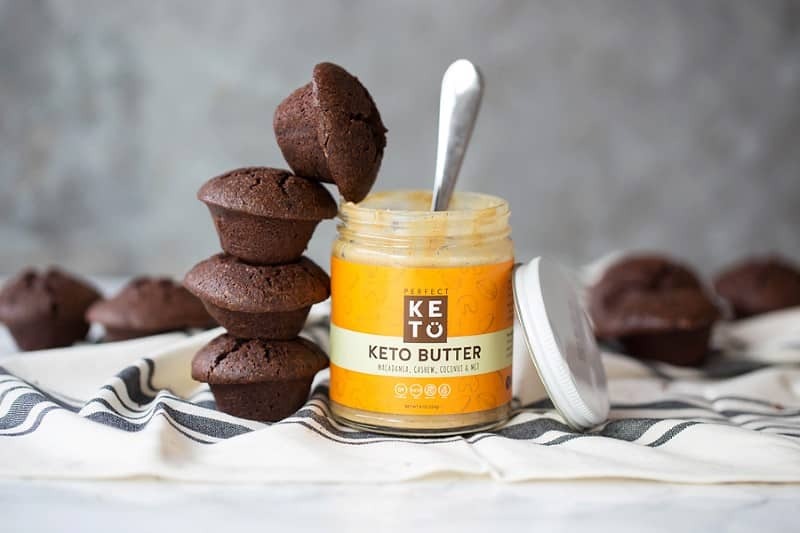 Perfect Keto’s Nut Butter is a great choice for a quick snack or sugar craving fix. It has a unique blend of MCTs with cashews, macadamias, and coconuts butter for a delicious taste and long-lasting energy. These are the ones that need you to spend a little bit of time to prepare. While coffee or tea are not snacks per se, if you’re trying to lose weight, sometimes the best snack is none at all. This is especially true if you’re reaching for one because of being bored or tired. Coffee and tea have appetite suppressant properties, which makes them an excellent choice if you just want to have something quick that will help you overcome hunger. The same is true for decaf coffee as well, so you can enjoy one even in the evening. Black coffee and unsweetened tea are both 0 carb and 0 calories. There are a number of 0 carb sweeteners that you can use, if you cannot drink your coffee black. Pure stevia is an excellent choice. Of course, if you’re adding cream, you’re inevitably adding calories, so make sure to track them. Shakes and smoothies can be good for snacking. However, if you add too much protein powder (such as collagen protein from Perfect Keto) and fats (coconut milk, almond milk, heavy cream) in your drink, it will become a meal replacement, which is good if you’re too busy and don’t have time to make lunch or breakfast. You might find that adding a little MCT Oil in your drinks will also give you a boost of energy and increased focus. Vegetable sticks made from celery, cucumber and bell pepper (green, red, yellow) are relatively low carb. Carrots has more carbs so it’s not recommended. You can dip these veggies sticks in cream cheese. Some low carb sauces you can also prepare are guacamole, mayonnaise, and others that are made of sour cream, cream cheese and Greek yogurt. Hummus has more carbs and is made of chickpeas (and other beans) so it’s not the best choice for dip. Peanut butter might be okay if you don’t follow strict keto. Look for natural and pure brands that don’t have sugar and vegetable oils added in the ingredients and watch out for the serving size as they have high carbs. This should be an occasional treat, not something you do every day if you follow strict keto. Simply whip real heavy cream (unsweetened, no-added sugar, 40% fat) and have it with your berries. Keep in mind that this is very tasty so don’t overindulge or it will affect your progress such as causing weight loss stall. Jerky is lean cut of meat that has been dried to prevent spoilage. Most of the products you find in the markets have a lot of added sugar so you need to be careful by reading the labels and ingredients before buying. For the best part, try making your own jerky. 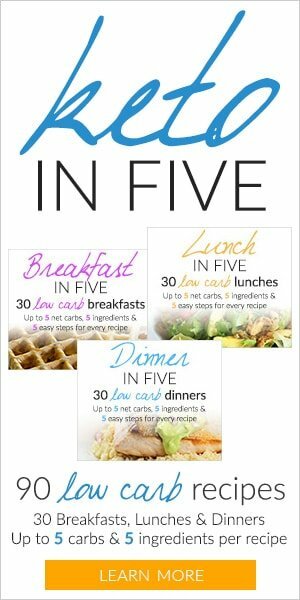 There are many low carb jerky recipes online you might be able to find. Not potato chips obviously, but the ones that are made from cheese, zucchinis or eggplants. 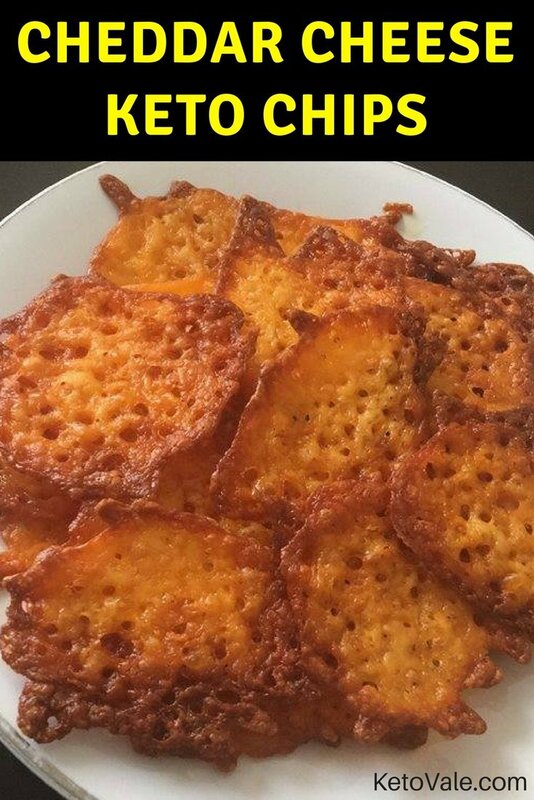 An easy way is to make Cheddar Cheese “Chips”. Simply sprinkle little bits of cheese on parchment paper and bake in a preheated 400F oven. Make sure to check on them periodically to make sure they don’t burn. Once they become golden and crispy, remove and serve. 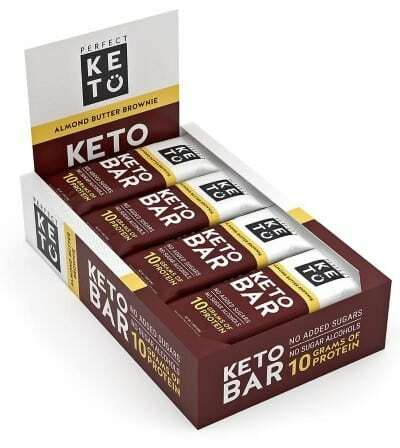 Perfect Keto’s Keto Bars are the best low carb protein bar with the most keto-friendly ingredients. With 10g of protein from collagen, 19g of fat, and 3g of net carbs, these are the perfect snack to keep you full and energized throughout the day. Below you will find 40+ sweet and savory snack, dessert and fat bombs recipes that you can prepare ahead of time for your snack. 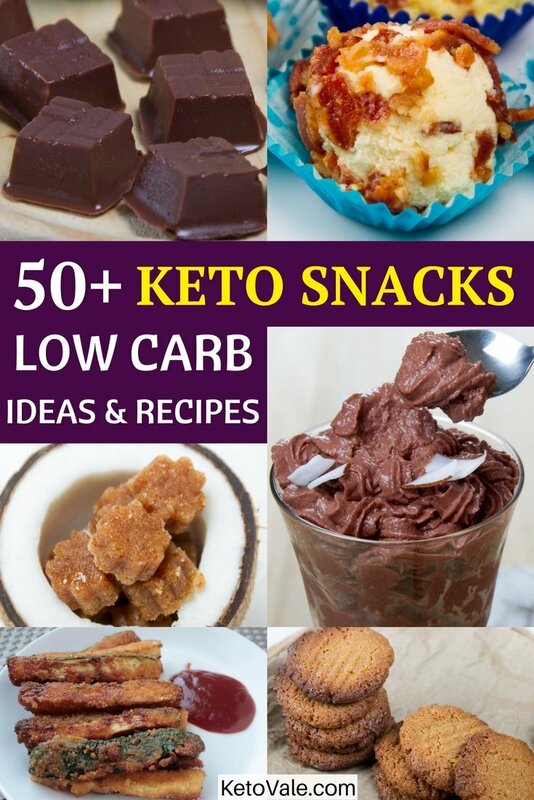 These are the recipes on our website you can use to make your keto snacks. Feel free to modify the recipe and adjust the serving size to fit your daily macros. If you make them in bulk, store them in the fridge for next use. Simply click on each name below to be directed to the full recipe with photos and instruction. We will continue to produce more snack recipes and add to this list. So make sure you bookmark this page to come back later for more ideas. Whenever you’re reaching for a snack, you need to ask yourself whether you’re doing it because of real hunger, or because of boredom. For the best results, it is important to avoid mindless snacking, and just have a walk or a cup of water instead. Remember that snacks should still be tracked, if your goal is weight loss, which means that you need to make place for them in your daily macros. If you’re genuinely hungry, having a quick snack that fits into your daily macros can definitely help with diet adherence, so there’s no reason to limit snacks completely. 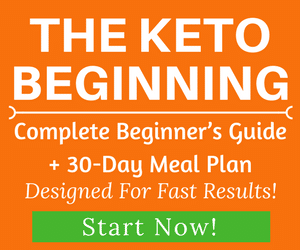 If you look for a healthy and easy to follow meal plan, check our Keto Meal Plan with Free PDF Download for your personal use. Do you have any other suggestions for quick & easy keto snacks that require no preparation? Let us know in the comments below!